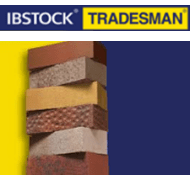 Brick Express have over 30 years experience as brick traders. Our expert staff are on hand to assist you with all enquiries. 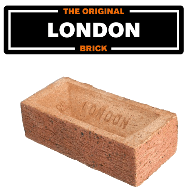 We have over 8 Million Bricks in stock which are available for immediate nationwide dispatch from our network of brick depots.